What Will it Take to Make the World Adopt Smart Contracts? In 15th century Europe, books were rare and expensive. Each one was written out by hand. Only the wealthiest and most powerful had access to reading. Then came Johann Gutenberg. A blacksmith by trade, Gutenberg took Chinese printing technology and made it more powerful and adaptable. His movable type printing press allowed the mass production of books and pamphlets for the first time. Soon, the printing press was spreading across Europe, taking books and mass literacy with it. 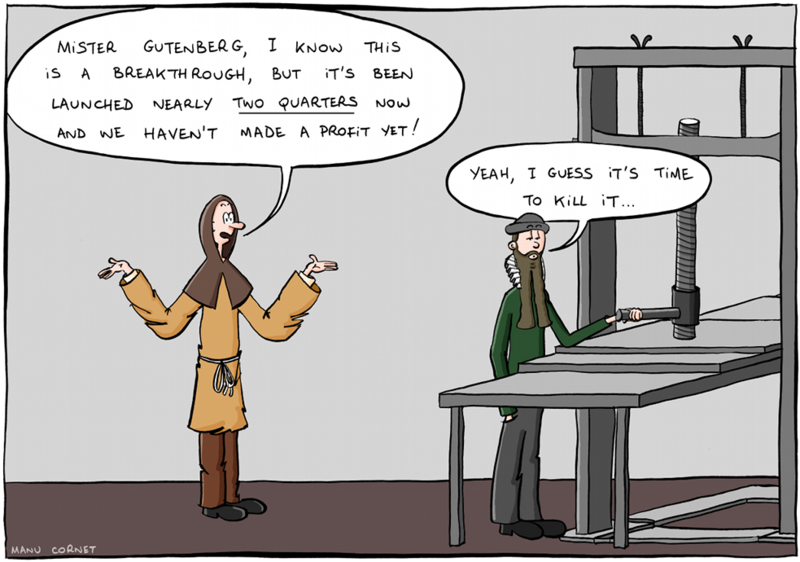 Gutenberg wasn’t the first person to make a printing press. But he refined it into something better, leading to mass adoption. Smart contracts need their Gutenberg moment. People within the blockchain community understand the power of Ethereum and its self-executing contracts. But without mass appeal, there won’t be mass adoption. So what will it take to achieve that? · Relative advantage over what came before. · Compatibility with people’s lives. · Complexity — people prefer technology that’s simple to use. · Trialability — can people try it before adopting it? · Potential reinvention — can it be used for unexpected purposes? · Observability — is it visible to people through their peers and social networks? How could each of these work in encouraging the adoption of smart contracts? Many of the advantages of smart contracts are well established. They can automatically complete transactions, removing the need for trust or intermediaries. As part of cryptocurrencies, they support swift peer-to-peer exchange of value, cutting out banks and other middle men. They can be used in software that integrates these elements, making value transfers and administration more efficient. But this is about relative advantage, so it’s not enough just to talk about the upsides. 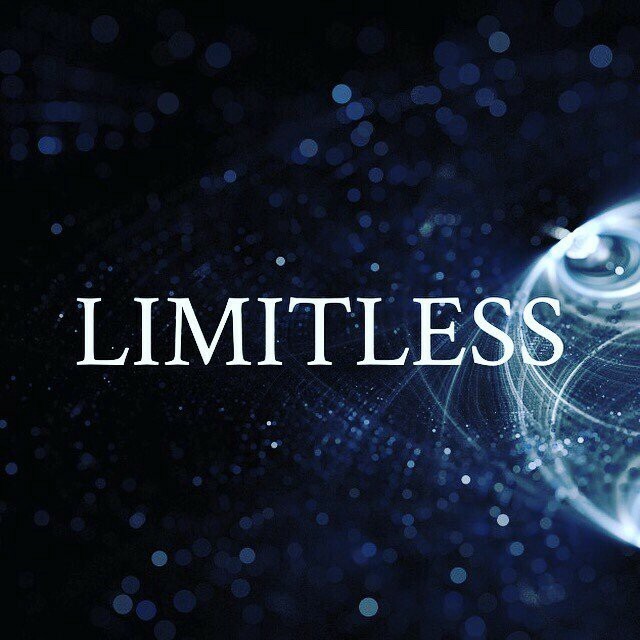 We have to find solutions to the disadvantages of blockchain systems, such as the processing power used by ever-growing chains of data and the associated electricity consumption. It’s not enough to provide advantage. The advantages need to significantly outweigh the disadvantages. They need to do this so decisively that smart contract systems are demonstrably not just the equal of alternatives but superior to them. Within the blockchain community, the potential for reinvention of smart contracts has been proved over and again. Ethereum is being used to power all kinds of new software, from computer games to cryptocurrencies. The challenge is extending this to two wider communities — other programmers and lay people. To reach other programmers, we have to show how they can use smart contracts in a variety of ways, for tasks they are already concerned with and others that no-one has imagined. For ordinary people, it means providing adaptable smart contract-based solutions. The transformation of cellphones from a way to talk into a platform for typed messages came from the surprising popularity of texting. Emojis rose in a similar way. So how can smart contracts create a space for experimentation? Compatibility is crucial to that and it’s currently a problem. Most people can’t use Ethereum in their daily lives. Even the most common use of blockchain, for payments, isn’t integrated into regular commerce. Until it can be used ordinary activities, most people aren’t going to adopt blockchain. Work has started on this. Companies like Worldpay and Square are looking to add cryptocurrency to point-of-sale systems. Specialists like MTrac are using it provide electronic payment for sectors that struggle to access conventional banking. The prominence of bitcoin means that it’s often central to these solutions, but Ethereum’s flexibility has also given it a place in this market. Payments are the first step to making cryptocurrency compatible with everyday life. Integrating smart contracts into the things people deal with every day, including popular websites, will increase their spread. But until people can use this technology easily and regularly, most have little reason to use it at all. Complexity is a huge hindrance. As with any technology, smart contracts will only see widespread use once their work is hidden behind an easy to use front. As insiders, we become blind to the complexities and strangeness of our work. There are things we take for granted that most outsiders don’t know and won’t have the time to learn. Blockchain insiders will need to seek other perspectives on what is and isn’t accessible, how to explain their technology in simple terms, and what level of complexity is acceptable at the front end. To make smart contracts trialable, people need the option to use them briefly, at low cost, and with little commitment. That means easily using smart contracts and cryptocurrency in small ways with visible benefits. In many ways, the solution here is a business one rather than a technology one. If companies offer free trials of their systems, then more people will give them a go. But until the problems of complexity and compatibility have been resolved, there’s no point in doing this. A trial of a technology that’s too complex or doesn’t fit with people’s ordinary lives won’t lead to adoption, just to bad reviews. Once those early examples are in place, then observability will improve. Adverts, articles, recommendations, conversations between friends — it all adds to the public profile of a modern technology. It’s part of what led to last year’s spike in crypto prices, as bitcoin hit a tipping point in public awareness, leading many people to invest. As more people adopt the tech, it will show up regularly in their friends’ lives and social feeds. That’s not something that can be achieved just by talking. It will happen once we’re providing useful, high quality products that people use on a regular basis. When we do spend time actively working on observability, through articles, blogs, and adverts, we need to do it in a way that’s relevant to ordinary people. Unless you’re already interested in smart contracts, you’re unlikely to read an article about them. On the other hand, if you’re a gamer you might read about a gaming problem Ethereum can solve. If you’re into social causes you might read a post about microfinance that discusses smart contract options. If you’re a supply chain manager you’ll happily read about blockchain-based supply chain management systems. Once a story is about someone’s personal interests, they’re more likely to take an interest, take action, and share the news. That means more awareness, which means more adoption, just like with inoculation. There’s already a lot of potential advantage and reinvention to be found in smart contracts. Once they’re accessible and easy to use, sometimes just on a trial basis, their use will spread. Then, quality products and carefully focused conversations can help to spread the word. The onus is on us as blockchain advocates to make that a reality. PreSale Ventures is a Pre-ICO Funding Platform, connecting savvy ICO members and the best blockchain startups. What Will it Take to Make the World Adopt Smart Contracts? was originally published in Data Driven Investor on Medium, where people are continuing the conversation by highlighting and responding to this story.